Innovative Interiors is a locally owned and operated small business that has served the cabinetry and countertop needs of Chattanooga for over ten years. In addition to offering a full line of services to homeowners, Innovative Interiors extends its design, supply, and installation services to builders, designers, and architects. Our showroom is located at 4295 Cromwell Rd, Suite 404- just off the Jersey Pike exit. 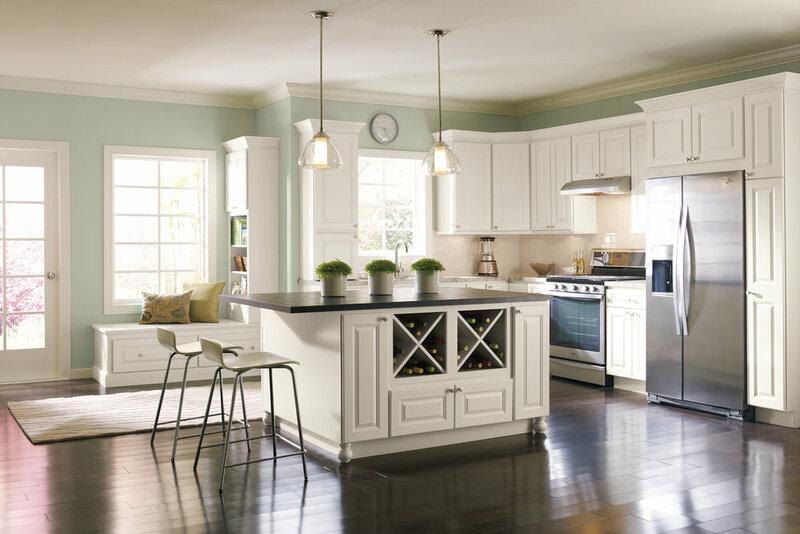 Please visit us to learn more about our available cabinetry and countertop lines and to find out how we can help you make your kitchen dreams a reality.